Peer support is what we’re all about, so how lovely to receive a message from PoojaG — a prolific young blogger who writes Lifesfinewhine — saying that she nominated Missing in the Mission for something called a Liebster Award. Which is a bit like a chain letter circa 2004 but then you give it a chance and realize… it’s kinda fun. The Liebster is given by one blogger to another. It’s not officially judged or based on any criteria other than wanting to show support, encourage newer blogs, and spice things up with some personal questions. The rules vary but in general getting a Liebster means 3 things: answering questions posed by the person who nominated you, nominating other (preferably less-established) blogs, and writing questions for them to answer. This week’s post will be a bit different but we hope you enjoy it all the same. 1. Who inspired you to start blogging? This post is written by @josh_chaffin. The author did NOT choose the title of this post OR the photo, but indulged our aid worker sense of humor. One partner gets the job in a new country, the other stays flexible, comes along for the ride and makes it work. Repeat as necessary. Be willing to have your partner disappear for a week or three weeks, a month or three months, all the time. Especially if one of you is consulting, which will usually be the case. One year, before we had a kid, we were apart like 30% of the year. After moving around so much, and often living and working amidst great destruction, gardening has become a very important part of my life. There is a certain predictability and reciprocity to it: yes, weather and insects can cause damage but in general, you get back what you put in. And often you get more. To connect with the earth, to feel rooted in one spot, to notice the tiny changes as things grow from one day to the next. For this I am grateful. 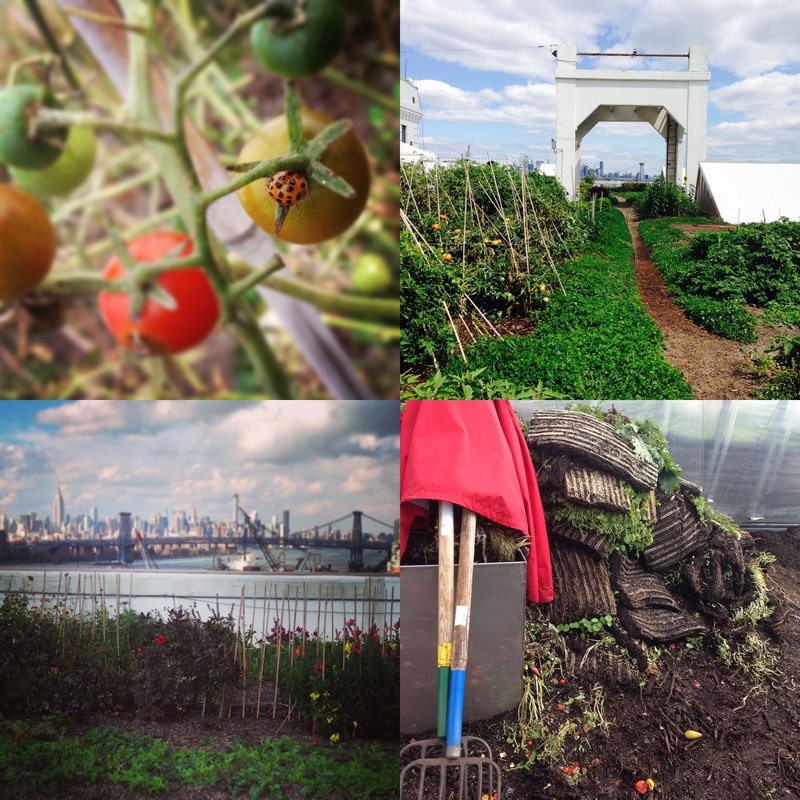 Whether it’s a houseplant or a garden or (in my case) a rooftop farm in Brooklyn, perhaps you’ve found the same. Or other pursuits: drawing, pottery, surfing, sewing, building birdhouses. I would love to hear about them. And see pictures! Tip for those who say they don’t have a green thumb: I’ve found that staying in one place is key. When you leave your cactus for weeks or months at a time then yes, she will probably die. But it’s not your thumb’s fault!